There are inflection points in the development of various technologies and media, points of departure before which things were a jumble and after which change accelerates and there’s no turning back. Take, for instance, color in cinema. 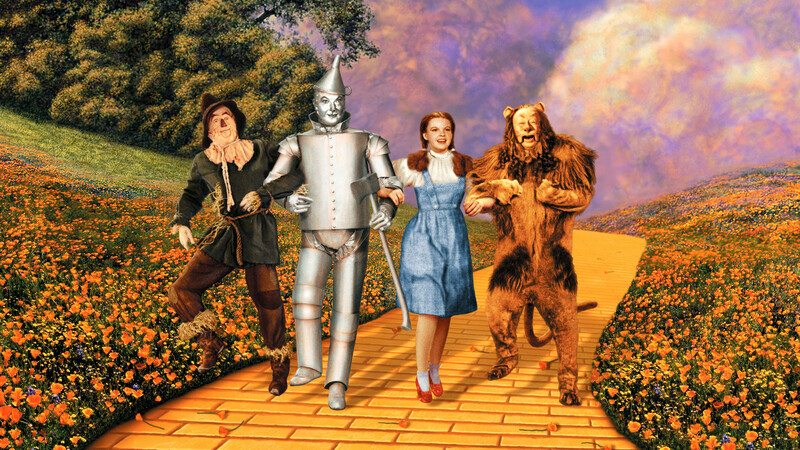 It had been experimented with and dreamed about and talked about, but once The Wizard of Oz brought it to life in a memorable, mainstream, and meta manner (with the movie itself jumping from black-and-white to vibrant color inside the movie), there was no turning back. A similar moment came in the late 1970s for cinema with the release of the original Star Wars. There’s a convincing argument that you can describe people as pre-Star Wars or post-Star Wars in their expectations of special effects, cinematic experience, sound quality, and story telling. Between these two events, there was a similar inflection point for music, with the British Invasion bringing the Kinks, the Rolling Stones, the Beatles, and the Who to America and the largest music market in the world at the time, utterly changing music culture forever in ways that Elvis and Chuck Berry had only teased. Today, we’ve seen the iPhone and Tesla both have a similar effect on mobile technology and electric automobiles, respectively. The evolution of scholarly collaboration has been disjointed to this point, as well, with annotation in one silo, media sharing and markup in another, editorial and author updates poorly addressed, user profiles scattered, and centralized sites like ResearchGate and Academia.edu bringing an older approach to the space with success based purely on their willingness to skirt norms and laws. We believe that Remarq has the potential to mark an inflection point in scholarly collaboration, by decentralizing the scholarly collaboration network, supporting robust and open-standards compliant annotation across media sources, enabling legal article-sharing that counts as usage for the publisher, facilitating editorial and author updates, and providing users with a single profile across platforms and publishers yet within the brands they know and respect. With Remarq, RedLink is capitalizing on the technological advancements that are making collaboration amongst researchers simpler, quicker, and more immediate than ever. . . . Taking on the likes of ResearchGate and Academia.edu means matching (or exceeding) their offerings in terms of simplicity and ease of use — which Remarq does. To find out more about Remarq, visit https://remarqable.com.